Yes! More casting news! 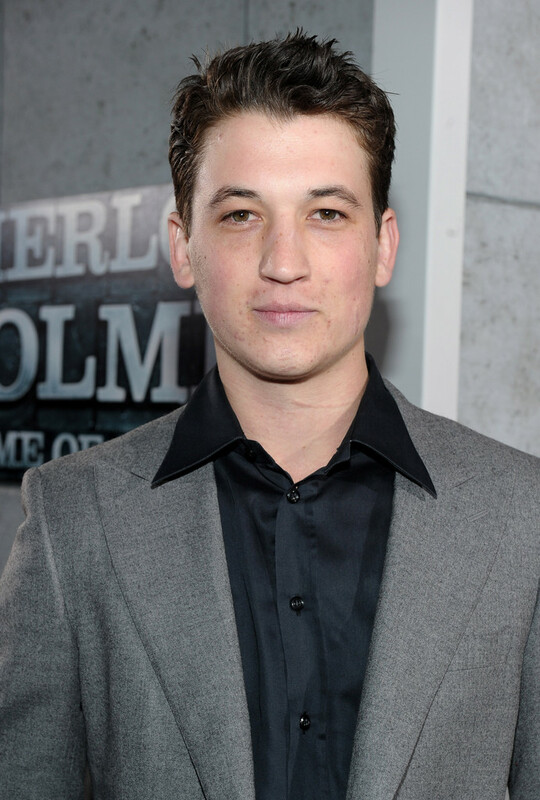 Miles Teller (Shailene Woodleys co-star in 'The Spectacular Now' movie) has been cast as bad boy 'Peter' in the divergent movie. "Excited to be part of this incredible Divergent cast and crew, and reunite with my 'The Spectacular Now' flame Shailene Woodley. #TeamPeter"